At its essence, problem solving is about identifying the problem, analyzing data to determine the root cause, identifying and implementing a solution and then monitoring the process to ensure the solution remains implemented and that it does not cause more problems. We spoke with Ault about the various problem solving methodologies and the fact that there is no one best methodology. But let’s first dive into the basics. What is a problem? A problem is the difference between the current situation and the standard or goal. Without the identification of this “desired state,” there really is no way to identify if a problem exists. Creative thinking skills and attitudes to generate new ideas to adapt to a changing environment. Critical thinking (analytics) skills and attitudes to ascertain whether his/her or others’ ideas are good ones. Practical thinking (innovation) skills and attitudes to implement the ideas and persuade others of their values. At the beginning of problem solving, creative methods are used to examine the problem environment, generate ideas, and make associations. Then, the analysis and judgement are brought into play, and the possibilities are analyzed for a possible solution. Both types of thinking aim at the same goal, which is to solve the problem. And lastly, practical thinking takes over as the solution will need to be implemented. A “best” solution will not be effective if it is not practically implemented. Practical often means involving the people who will be tasked with making the solution work. Have a methodology in place. Pick one that will best suite your organization and then train and standardize on that methodology. Have a tool kit. By having the tools in place to carry out the methodology, your organization will be more apt to succeed. “Methodologies are important because they keep it consistent across the board. When a problem arises, no one is just guessing what the best way to solve it is. Instead, everyone is under the same understanding of how to go about solving the problem,” says Ault. Instead of reacting to a problem right away, Ault says it’s important to gather data, use your methodology of choice, investigate the problem and come up with a solution. 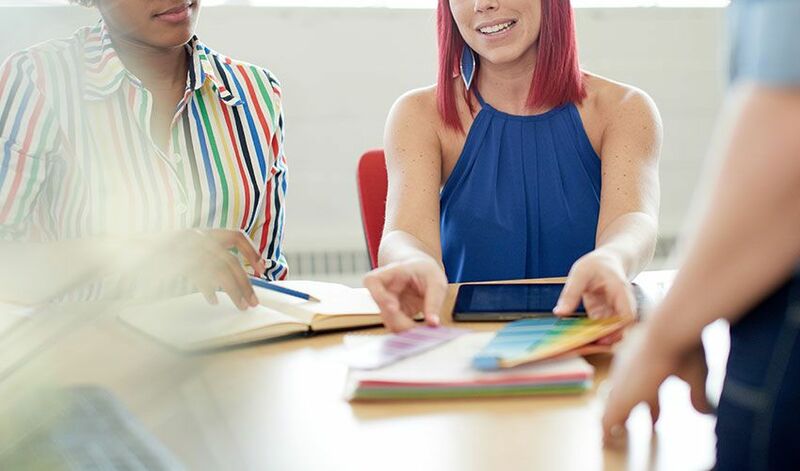 So how do you choose a methodology that will work for your organization? Here are just some examples of popular methods. 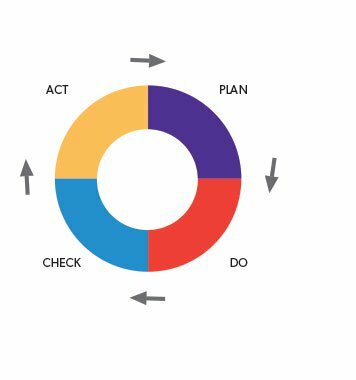 One of the simpler types of methodologies is PDCA (plan-do-check-act). It’s a four-step management method used in business for the control and continuous improvement of processes and products. 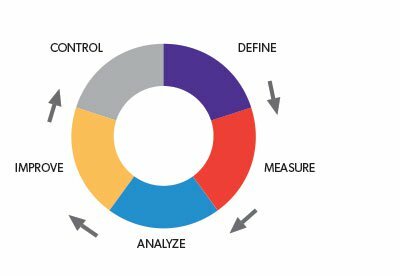 As part of the Lean/Six Sigma methodology, DMAIC (Define, Measure, Analyze, Improve and Control) refers to a data-driven improvement cycle used to improve, optimize and stabilize business processes and designs. Improve performance by implementing solutions to reduce or eliminate the root cause.